From 1966 to 1986, Gelman Sciences manufactured medical filters using the solvent 1,4-dioxane which has since contaminated a 4-mile long area of groundwater under Ann Arbor, Michigan. But Ann Arbor is not alone. In the United States, approximately 10 million pounds of 1,4-dioxane are produced each year. 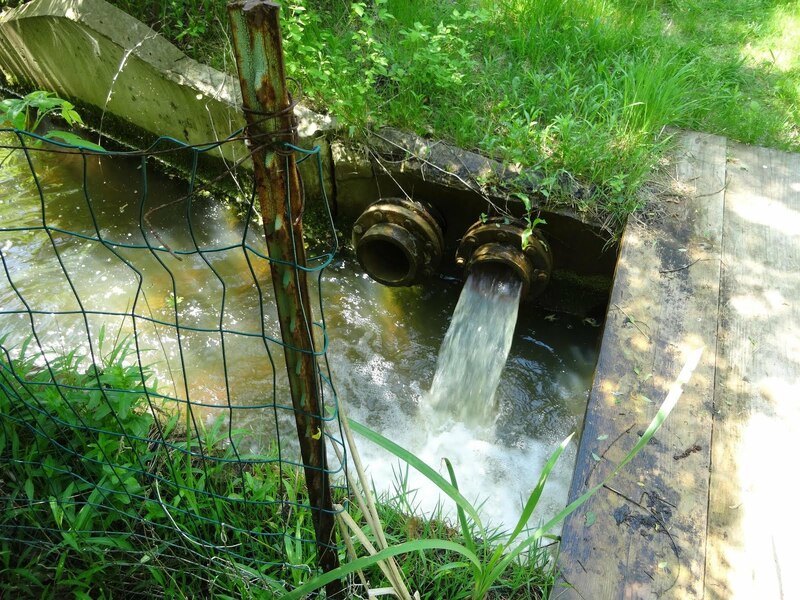 It is being detected in groundwater and municipal drinking water systems across the country. Once thought to be relatively benign, new science says otherwise. Costs to clean it up are high, and communities are grappling with how to deal with it. This 25-part WEMU “Green Room” series is an in-depth investigation into how the Ann Arbor area’s dioxane pollution is being handled, with looks at the experiences of Tucson, Arizona and other communities around the country as well. Part 1 Responsible Party: When Pall Life Sciences bought Gelman Sciences in 1996, they assumed responsibility for the dioxane pollution. While the plume in Ann Arbor continues to spread, Tucson Arizona installed Trojan UV technology to remove dioxane from their drinking water to non-detectable levels. Meanwhile, Danaher Corporation is the parent company of both Pall and Trojan Technologies. Part 2 Technology: The court allowed the cleanup in Ann Arbor to not only slow down, but also to discharge bromate to surface waters. Could the process Tucson is using clean up Ann Arbor’s plume? A sales manager for the process says yes, for a price. Part 3 Legislation: Why has Ann Arbor’s plume not been cleaned up more aggressively? Some point to the Michigan legislature's gutting of the “Polluter Pay” law in the 1990's. Contamination was allowed to stay in the ground in “prohibition zones,” and Michigan’s “safe” level of dioxane was raised from 3 to 85 parts per billion. 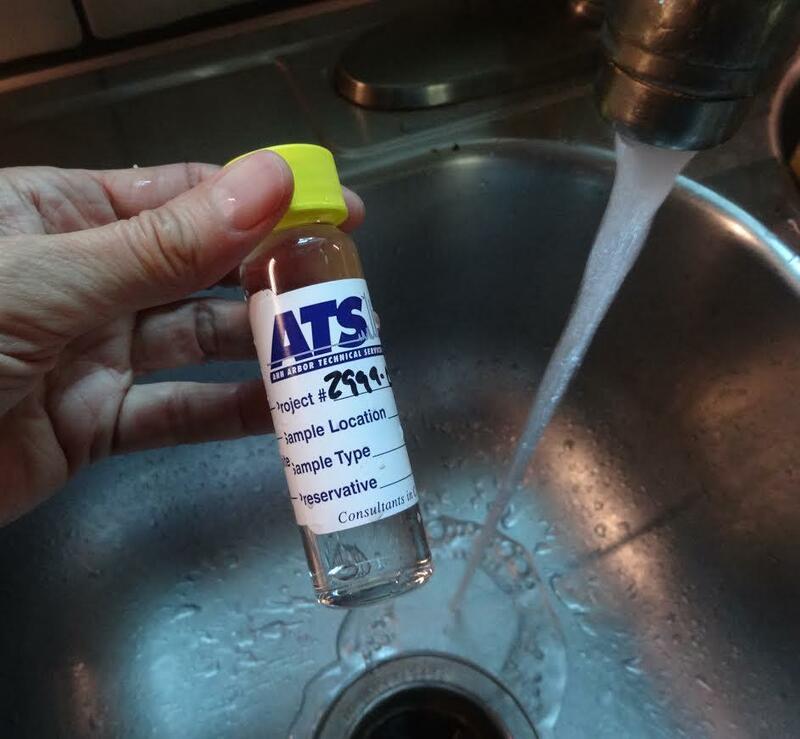 Part 4 Dioxane Levels: Why is Michigan’s “safe” level for dioxane so much higher than the EPA’s advisory of .35 ppb? The Michigan legislature chose to accept a 1 in a 100,000 cancer risk vs. 1 in a million. And they halved the expected duration of exposure, from 70 to 32 years. Part 5 New 7.2 Level: What changes will we see once Michigan's “safe” level for dioxane goes from 85 to 7.2 ppb? It won't automatically impact cleanup, because the law allows pollution to stay in the ground, as long as it doesn't spread. And it won't impact folks with dioxane-contaminated well water, unless their levels are very high. 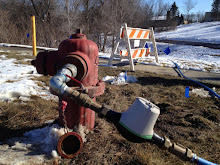 Part 6 Local Input: Court decisions regarding Ann Arbor’s dioxane plume have been negotiated solely between the polluter and the state, without input from local government or universities. Some say the result is an underestimation of the challenges, and guidelines that are too lax. Part 7 Money: In the last 15 years the DEQ’s budget has been slashed by almost 60%. While the state legislature allocated some money to the Ann Arbor plume, it will probably only cover monitoring, not treatment. The state does have a $28 million line of credit from Gelman Sciences in the bank, but can’t use it unless the Responsible Party fails to fulfill the consent agreement. 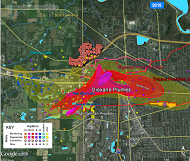 Part 8 University of Michigan: The university can't help but be involved: the plume was discovered by a UM grad student, the university relies on Ann Arbor city water, and central campus lies in the path of the plume. What part has the university had in solving the problem? In the past, they’ve focused more on global issues. But this may be changing. Part 9 Superfund: EPA’s Superfund program has run out of funding. And it was set up to deal with orphan sites with no “Responsible Party” to pay for the cleanup, so Ann Arbor’s plume may not qualify. But proponents say an application for Superfund designation will draw attention to a situation that badly needs addressing. Part 10 Property Values: Despite increasing concern about the area’s dioxane situation, so far the market has not been noticeably impacted. Will property values go down if Ann Arbor’s plume is designated a Superfund site? Not if remediation is successful, according to research and experiences elsewhere. Part 11 Ground Zero: On a visit to the University of Michigan’s Saginaw Forest, Dan Bicknell recounts his discovery in 1984 of the dioxane pollution coming from Gelman Sciences. His calls for action were not warmly welcomed. It’s been an uphill battle for over three decades. Part 12 Beyond Containment: Current Michigan law directs the DEQ to allow pollution to stay in place if contact with humans is prevented. In contrast, the EPA Superfund program is focused on cleanup. Recent discoveries of vapor intrusion into basements is calling into question the effectiveness of the "containment" strategy. Part 13 Health Effects: Before it was discovered, some Ann Arborites were drinking dioxane in their water at extremely high levels. Even today, some are drinking at levels that would be illegal in other states. But no one is keeping track of their health histories. With only rat studies to go on thus far, this information would be invaluable. Part 14 Bottled Water: There are no regulations requiring bottled water be tested for dioxane. 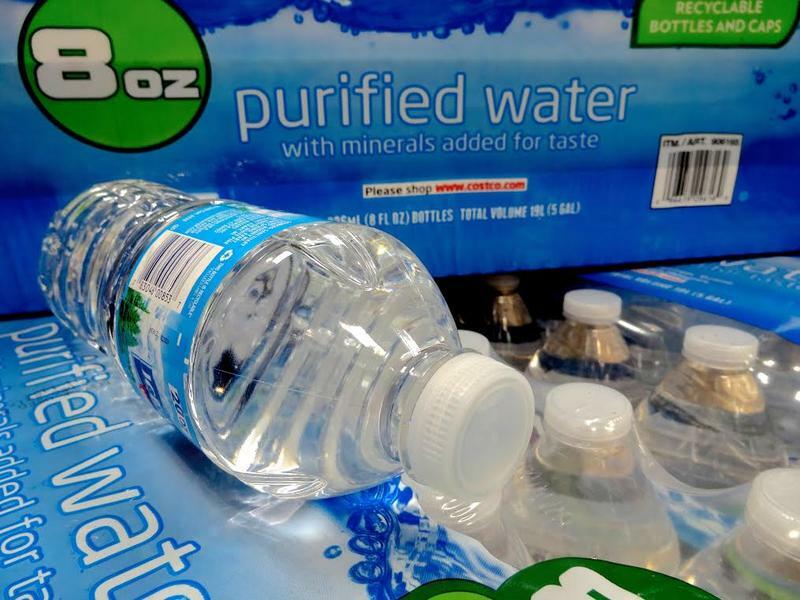 Bottled water is often sourced from municipal water systems, of which 7% contain dioxane over 3.5 ppb. In contrast, Ann Arbor City Water is tested regularly for dioxane, and at testing levels down to .07 ppb, it is consistently non-detect. Part 15 Sources: Dioxane is a very useful solvent in manufacturing, and is also an unintentional by-product of other chemical processes. It’s become ubiquitous in our lives, found in everything from landfill leachate to baby shampoos, sometimes at parts per million levels. So far, there is no law saying it can’t be there. 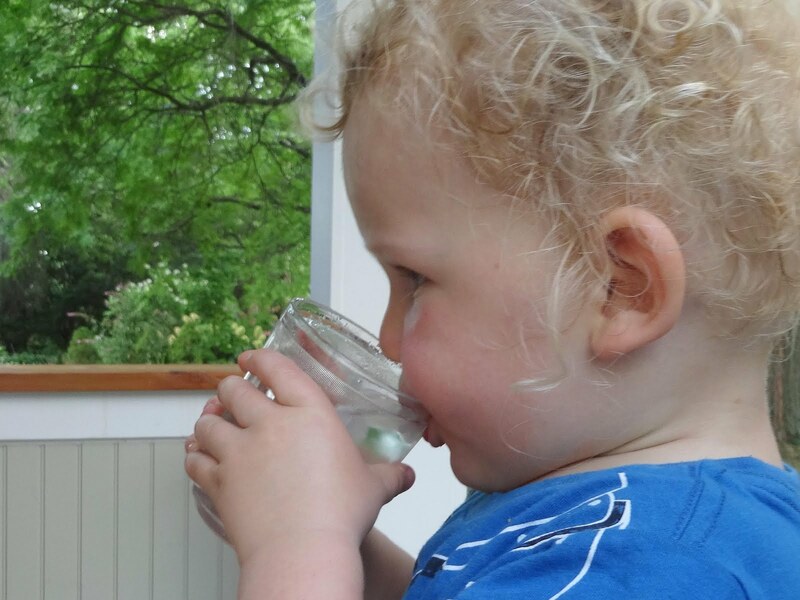 Part 16 Children: The Michigan DEQ says the increased vulnerability of children was taken into account when arriving at a 7.2 ppb legal limit for dioxane in drinking water. Yet the new limit is still over 20 times higher than the .35 ppb EPA advisory level, which is used in many other states. Part 17 Transparency: The City of Ann Arbor and Washtenaw County have been barred from court proceedings, and communications between the Gelman Sciences and the Michigan DEQ are confidential. Will the Responsible Party be responsible? The city and county want to hear from them. Part 18 Financial Responsibility: $700,000 was allocated by the Michigan legislature to improve monitoring of Ann Arbor’s dioxane plume. But that is taxpayer money. If the community wants stepped up treatment, will taxpayers have to foot the bill, or will the Responsible Party pay? Part 19 History: For decades Gelman Sciences owner Charles Gelman engaged in a very public campaign to defend his company against accusations that it was avoiding its responsibility for the dioxane problem. Then Gelman Sciences was bought by Pall, which was bought by Danaher. And now, neither Pall nor Danaher are talking to the public. Part 20 Economy: In the 1990's the Michigan legislature passed less protective dioxane limits, and allowed for containment vs. cleanup of pollution. It was an effort to make the state more business-friendly. Now, some local business leaders fear the results will hurt the economy, rather than help it. Part 21 Citizen Watchdogs: Roger Rayle and other local activists have been following the Gelman situation for decades. The discovery in 2000 of the huge E-Plume is largely due to their efforts. With the dioxane problem continuing to unfold, there is no end in sight for the need for public vigilance. Part 22 Liability: First, Gelman Sciences said Dow Chemical, the State of Michigan, and others were partly responsible for the dioxane plume. Then, they sold the liability, when the company was purchased by Pall Corporation in 1997. 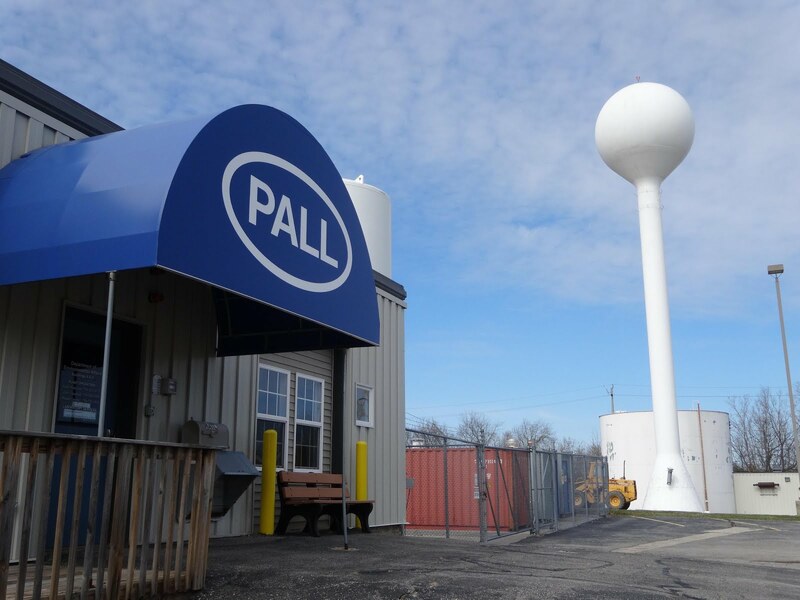 Now Pall is owned by Danaher Corporation, a multi-billion dollar water purification company. Is Danaher ultimately responsible? 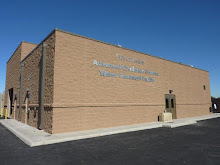 Part 23 Tucson: It took Tucson fourteen months and $18 million to build the plant which removes dioxane from their drinking water down to non-detectable levels. The city is being reimbursed the capital costs and the $1 million per year operating costs, by the U.S. Air Force, their Responsible Party. Part 24 Acceptable Risk: Michigan will soon be "accepting" less risk when they go from a legal limit of 85 to 7.2 ppb dioxane in drinking water. But many states such as Colorado, Massachusetts, and New Jersey accept much less risk than that: they use the EPA’s significantly more protective 0.35 ppb guideline. Why the huge discrepancy? Economics and politics may have something to do with it. 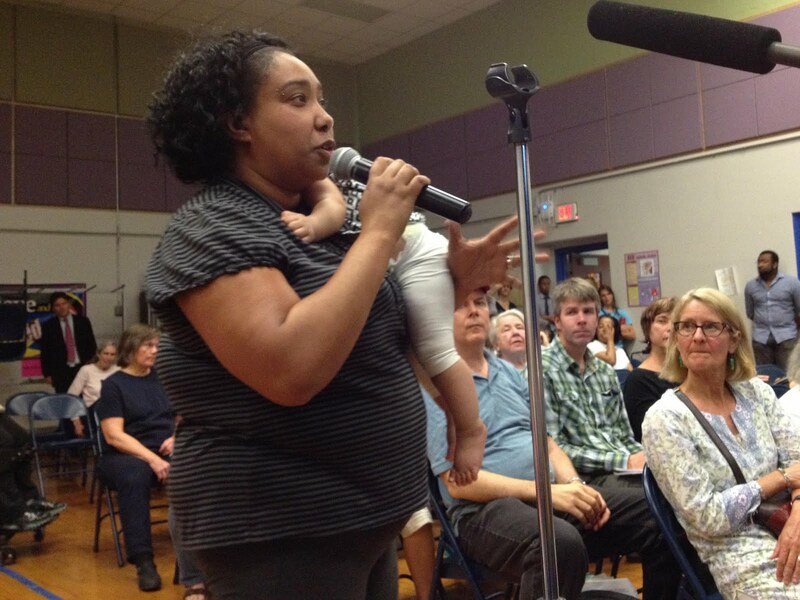 Part 25 Expectations: Some want Ann Arbor’s aquifer restored to its pristine state. Others say that’s impossible, and we should focus on technologies like Tucson’s that clean only the water we drink. It’s worth a look at our values and priorities as a society. Washtenaw County Office of the Water Resources Commissioner.